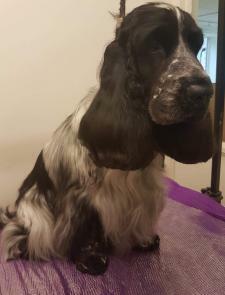 Hello, I'm Lindsey and I live on the lovely Isle of Wight and own Grooming Gorgeous IOW which is a modern salon on the High Street in Shanklin on the Island. 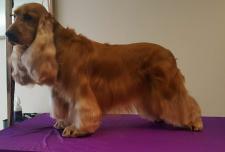 I have been grooming for 27 years. 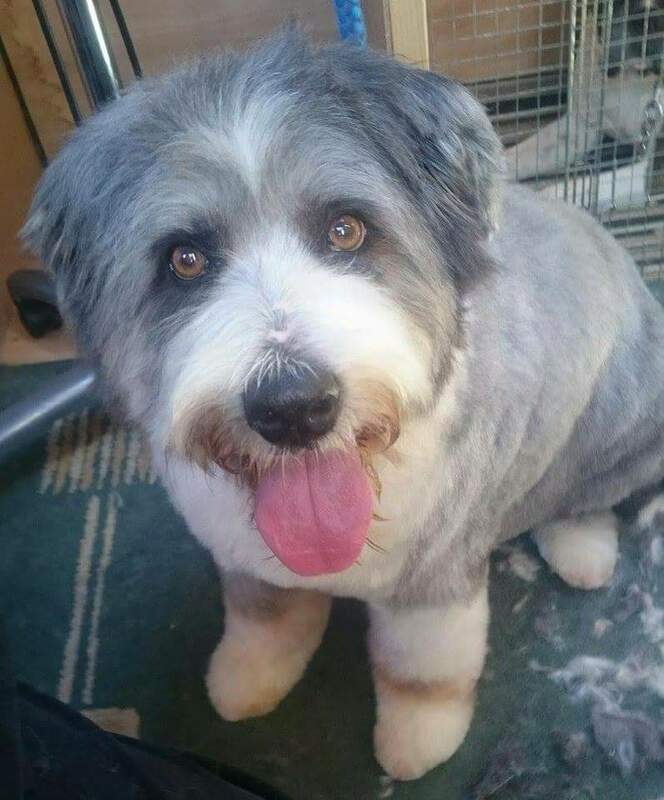 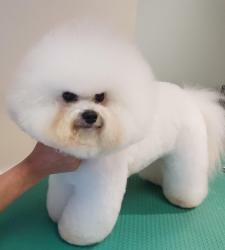 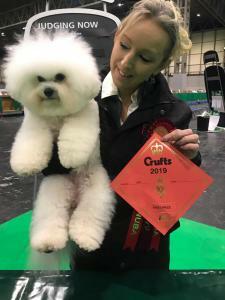 I have loved dogs from childhood and knew I wanted to be a dog groomer from the age of 9 when I started walking the Bichon Frisé dogs that belonged to the local dog grooming salon owner, I was taken on as an apprentice by the same lady at the age of 15 and have been grooming ever since! 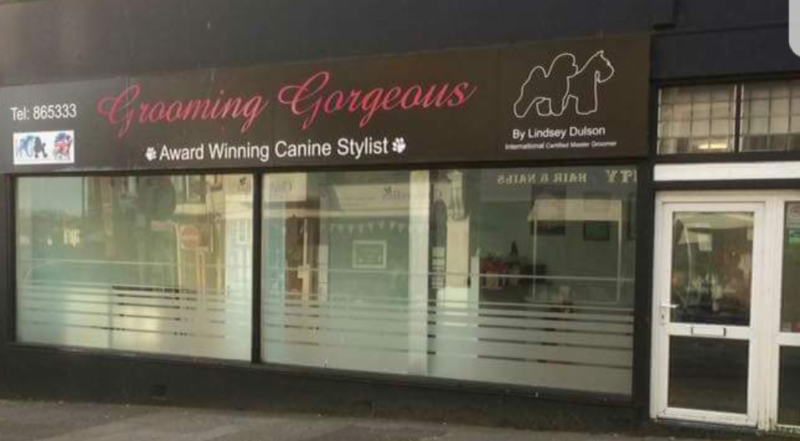 I officially opened my dream salon, Grooming Gorgeous in May 2016 and we've gone from strength to strength ever since! 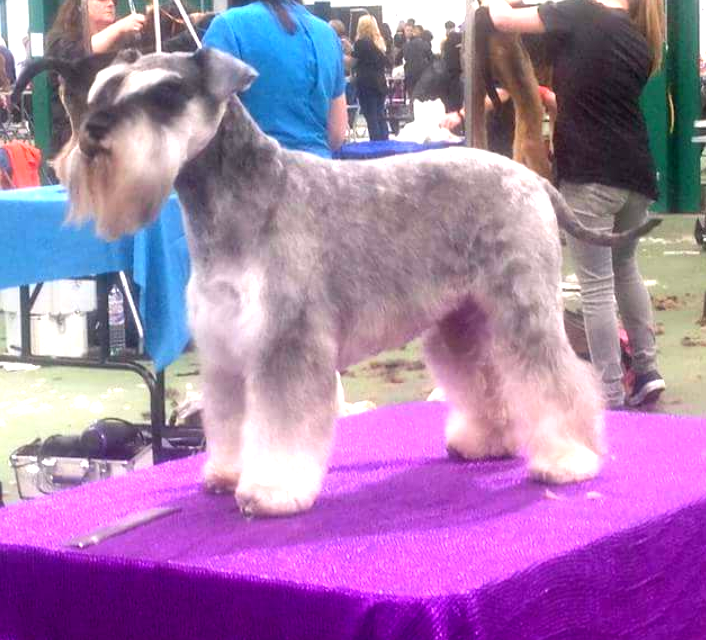 I am very lucky to have a fantastic, skilled team at Grooming Gorgeous in Gemma Guile and Sarah Kelly. 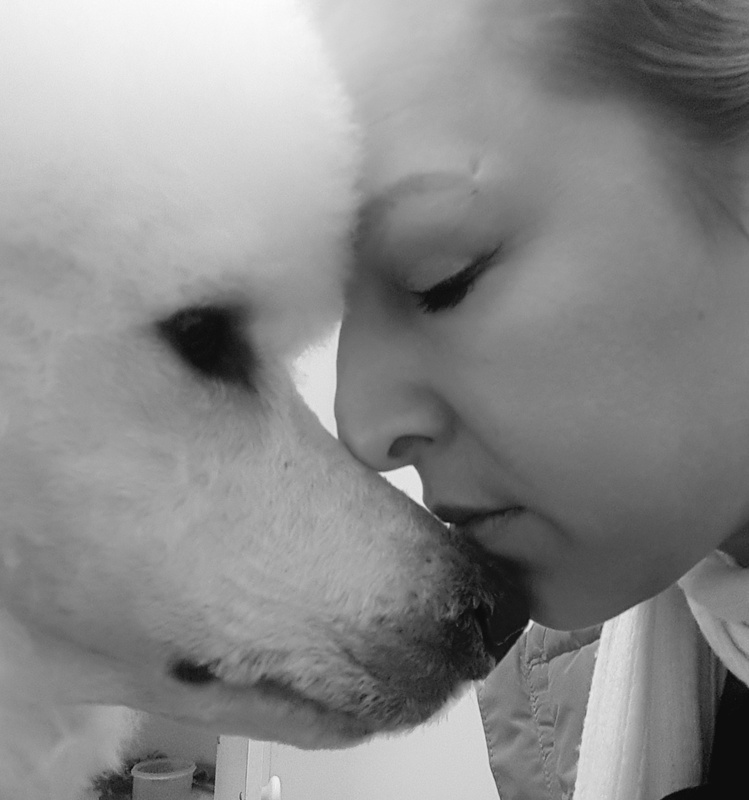 We truly love our job and treat all our clients with the same love and care that we give our own dogs. 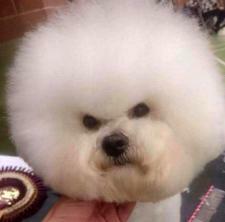 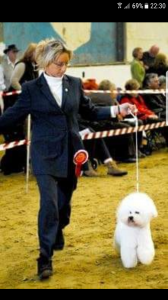 I'm a Kennel Club registered breeder of my beloved Bichon Frisé, a breed that I've owned and showed for 30 years. 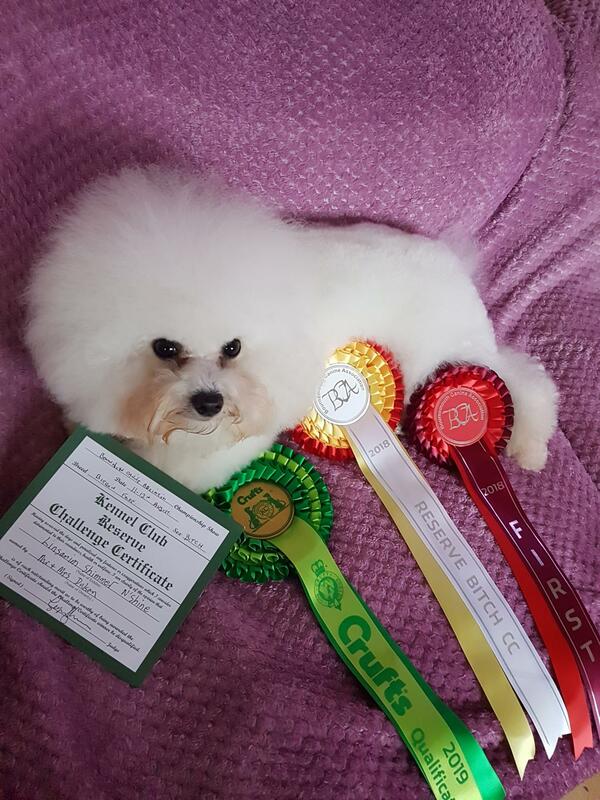 I currently share my home with 2 elderly bichon boys Geordi and Oscar, my little girl Luna and my homebred show girl Blaze, who recently gained a Reserve Challenge Certificate at Bournemouth Championship Dog Show, which qualifies her for Crufts for life. 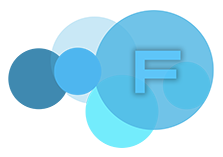 I achieved my International Certified Master Groomer qualification in 2016. I am incredibly proud to be the first dog groomer on the Island to achieve this! I regularly prepare show dogs for shows, primarily Bichons and Cocker Spaniels but have many other breeds to prepare too! 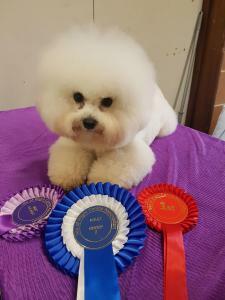 I'm married to my very supportive husband Andy and have three children of the human variety! Brandon, 18, Willow, 8 and Bluebell who is 5. 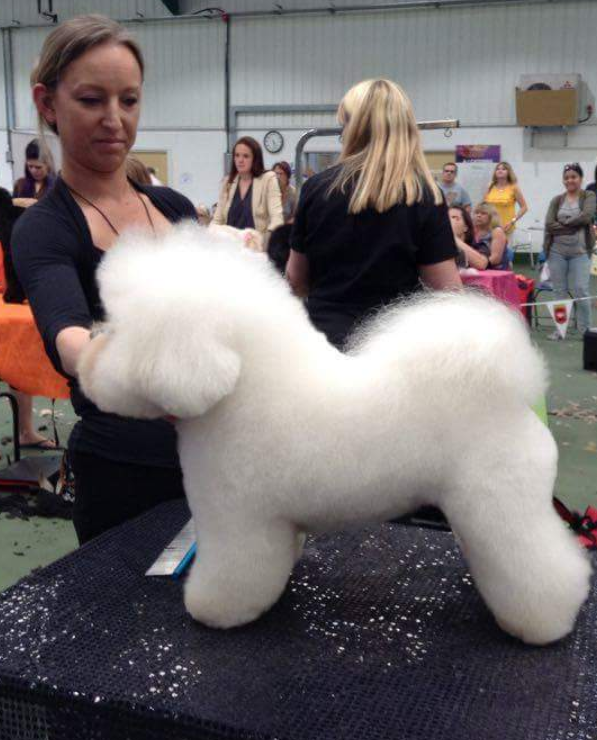 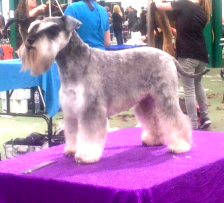 Placed 2nd in Crossbreed workshop class at Glastonbury Festival of Grooming. Attended Bichon Frisé breed seminar and judging exam and passed.